When your home is in need of foundation repair, you want to make sure that your home is sitting on the best foundation possible. The most common method in Dallas is utilizing a slab foundation. Yes, there is the option of pier and beam for your foundation, but Dallas homes usually use pressed concrete pilings to support the weight of a home. For a more reliable way of approaching foundation repair, Dallas and Fort Worth homeowners are turning to steel, drilled and concrete piers. There are several advantages for choosing to go with a slab repair for your foundation, here are the top five. When the threat of foundation repair comes up, the first thought is usually about how much it is going to cost for the work to be completed. However, with a pressed pile foundation, the cost of installation and maintenance are relatively less expensive for a client. 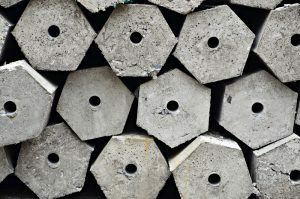 With the concrete piles driving themselves into the foundation and holding up the weight of a home, concrete pilings continue to prove to homeowners that they are an efficient, cost-effective way to hold up a home. When choosing to go with a slab foundation, rest at ease that not much space is required on your property for this job to be carried out correctly. Also, in comparison to a pier and beam installation, the equipment needed to install a slab foundation with pressed piles is minimal and requires less work and overall cost. Repairing your foundation through concrete pilings is not only and economic and safe way to go about approaching the project, but it also saves you a lot of time and hassle. With concrete piles, we can ensure that they are pre-cured and tested, in order to allow immediate and efficient installation. Also, with the reliability of our expert team, we can guarantee cleanliness of the site and minimal damage to your landscape. Usually, an extensive remodel of a home comes with the digging up and replacement of the home’s foundation. By opting out of the standard foundation and living on a fully adjustable system of concrete piers, you no longer have to worry about wrecking the foundation during a remodel. With the installation of concrete piers, you gain a lifetime transferable warranty. Dalrock offers this guarantee because we want you to be assured that our repairs are of the highest quality and we will gladly stand by our work throughout its lifetime. If you are experiencing foundation repair needs and want a solution that is reliable and cost-efficient, give Dalrock Foundation Repair a call today. 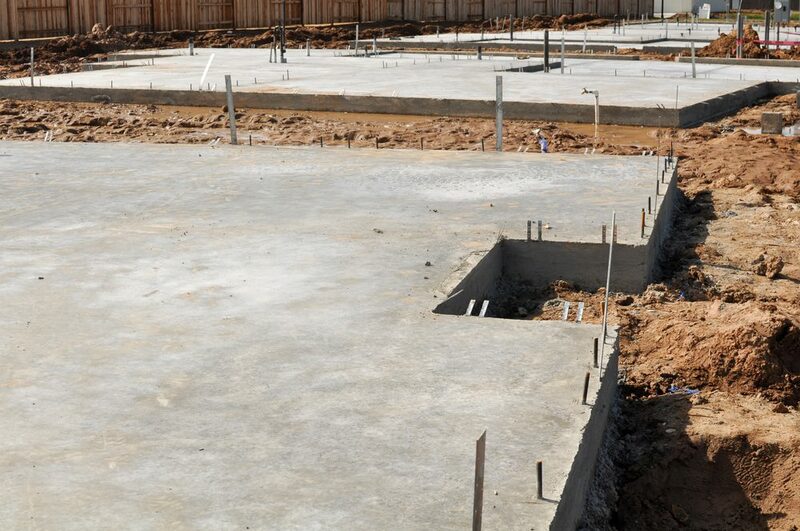 We deal with foundation problems and install pier and slab foundations across the Dallas-Fort Worth area. Reach out to us and find out how our expertise can solve your foundation issues.